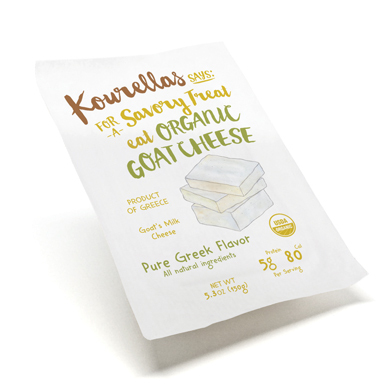 Crafted and matured exactly the same way as feta, our white cheese is made with cow’s milk or goat’s milk or a delicate blend of sheep and goat’s milk. 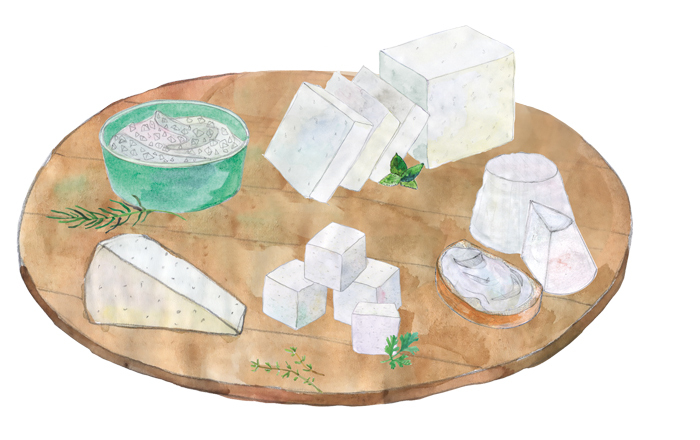 Highly nutritious and utterly delicious. 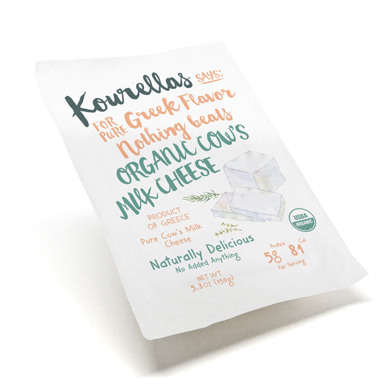 At the Kourellas family dairy, our organic cow’s milk cheese is made with nothing but nature’s finest ingredients. 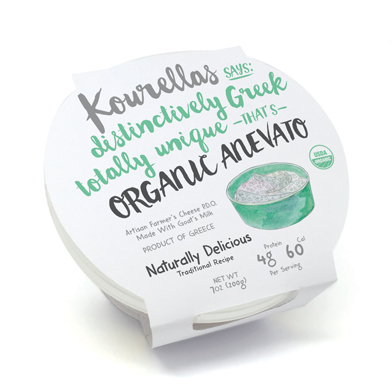 Reared in the pristine highlands of Grevena, our cows graze on a variety of wild grass and aromatic herbs. 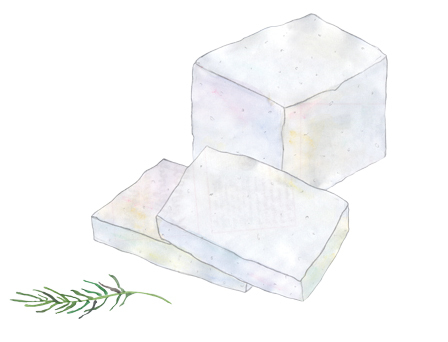 That’s what gives this unique cheese it’s smooth texture and mild taste. 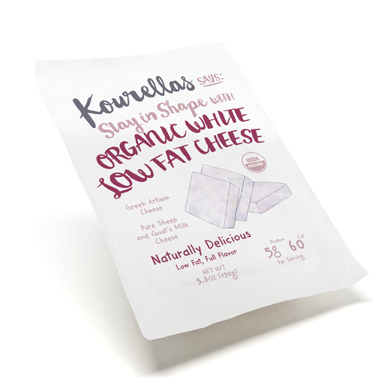 Ingredients: Pasteurized organic cow’s milk, Natural sea salt, Vegetarian rennet, Lactic acid culture. Fat Cal. 60, Total Fat 6g (8% DV), Sat. Fat 4g (20% DV), Cholest. 30mg (9% DV), Sodium 280mg (11% DV), Total Carb. 0g (0% DV), Fiber 0g (0% DV), Sugars 0g (0% DV), Protein 4g (8% DV). Vitamin A (2% DV), Vitamin C (0% DV), Calcium (14% DV), Iron (1% DV). Percent Daily Values (DV) are based on a 2,000 calorie diet.